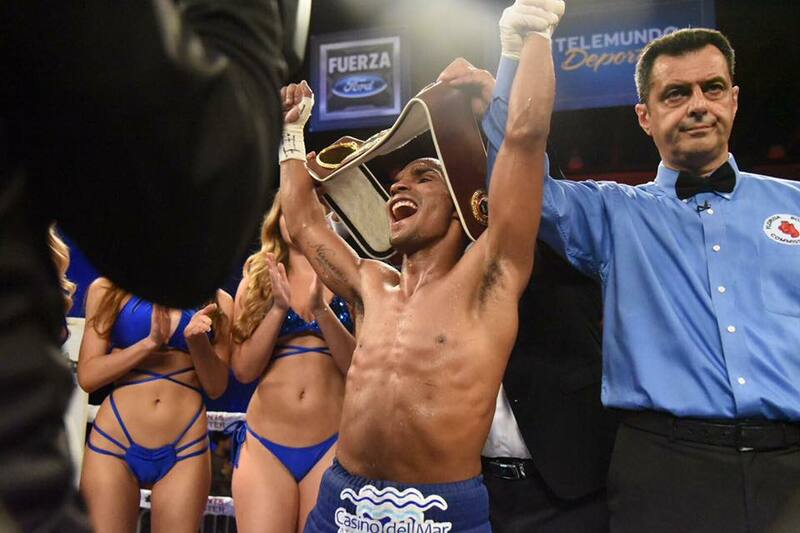 On Friday, July 20th, exactly one week after the culmination of the 2018 FIFA World Cup, the Telemundo Network will launch their successful boxing series, Boxeo Telemundo Ford Summer Series when flyweight Jonathan “Bomba” Gonzalez (20-2-1, 12 KOs) of Caguas, Puerto Rico currently ranked #9 WBO,#7 WBA,#15 IBF looks to solidify his standings in the flyweight division as he inches closer to a world title opportunity at the Osceola Heritage Park in Kissimmee, Florida. But first he must defy the odds by defending his WBO NABO title and defeating a game world title challenger from Mexico City Julian “El Niño Artillero” Yedra (24-3, 13 KOs). Yedra, an experienced warrior has earned his bones fighting abroad, in 2015 he traveled to Japan to challenge then WBO minimumweight world champion Kosei Tanaka, unfortunately losing a close decision at the hands of the hometown favorite. That defeat has not deterred the Aztec warrior from his dream of becoming world champion, on July 20 he looks to make his USA debut and continue climbing the world champion challenger dream ladder. Bomba Gonzalez vs Niño Artillero Yedra will air LIVE on Telemundo Network at 11:35pm, check local listings.